Hello! In today’s post I want to tell you about Rain CEO Byron Belka. 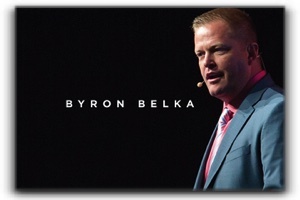 Mr. Belka is a star in the direct selling world. His exceptional career in the industry began long before he ever bought his first starter kit or even knew what a compensation plan was. As a boy, he was taught the value of hard work and thrift by his parents. He began catching and selling frogs, as well as buying, marking up, then selling candy. It was this entrepreneurial attitude inherent in Byron that put him on the path that has led him to where he is today. 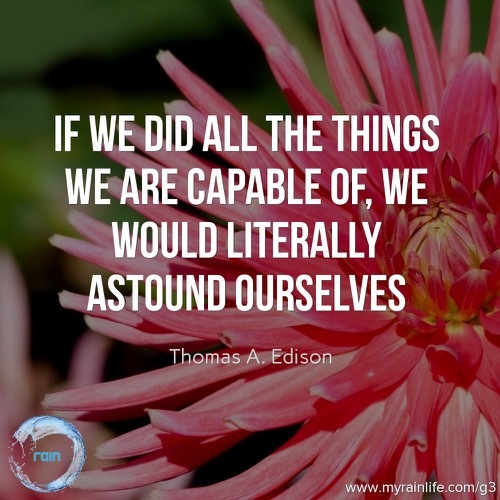 He began his career in network marketing over 13 years ago. It was the freedom that this business model offered that attracted him. The absence of a boss and the capacity to self-motivate let him to prosper and climb the ranks of an already-established company at an uncommonly fast rate. He has continued this climb and eventually broke through the diamond ranks and ended up as a prominent executive, serving as CEO of Rain International. Mr. Belka is a respected speaker. Every opportunity to hear from him is a compelling experience. He is a celebrated friend and supporter of everyone he comes in contact with, and those who have associated with him can deeply feel that. He truly remains a distributor at heart, which is why everything he does is geared toward helping, raising, and changing our distributors lives long term. His exciting vision is big and bright for Rain International, and his goals and work ethic match this vision. He wants passionate people to partner with Rain, plant roots, build something significant and be protected in the future. The essential thing to him is becoming, what he calls, an influential figure. One who changes history for those who come after, to affect their lives for the better. He is a well-respected man to have at the helm of a business that is growing quicker than ever imagined, and he’s not about to take his foot off the pedal. Call Me: Adam Green at 801.809.7766 for more Info. I’m Adam Green, and I am creating a new team of serious leaders at Rain International, one of the fastest growing direct marketing companies in the world. 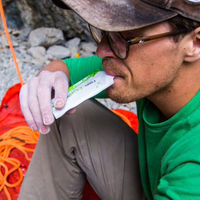 We sell industry-leading seed-based nutrition products for an active lifestyle in Draper, Sandy, South Jordan, and Alpine. I am seeking experienced network marketing leaders in the Salt Lake City area. The URL for my personal Salt Lake City Rain International web page in Draper, Utah 84020 is http://adampaulgreen.com. 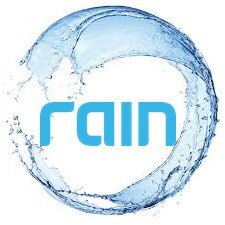 Join my Fast Growing Team at Rain International, where we are focused on revolutionary seed-based nutrition products for a sustainable, healthy, active lifestyle. 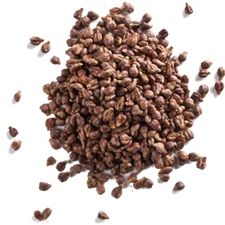 Rain is the world leader in seed-based nutrition, a revolutionary new active lifestyle supplement that delivers unprecedented nutrition in concentrated amounts from seeds.